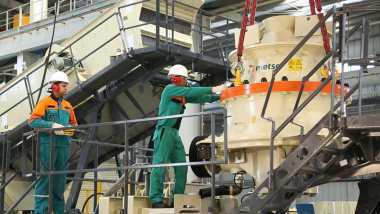 Metso introduced new higher capacity models to its popular wheel-mounted Metso NW RapidTM series. 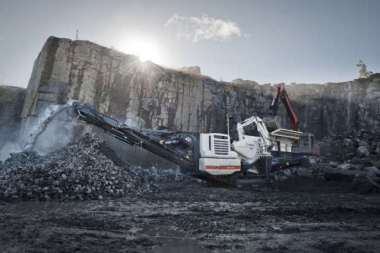 In addition to the bigger jaw crusher model, the NW Rapid units are now available also with a variety of most robust cone crushers, including the first model with the MXTM crusher. Easily transportable using standard prime movers, over a thousand NW Rapid models have already been sold. Planning a crushing and screening process can typically take months. Additionally, it's often difficult for aggregates producers to move their largest equipment from site to site. 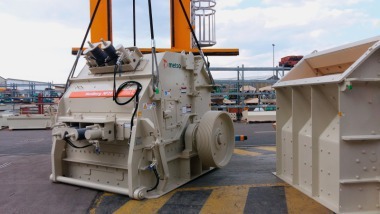 NW Rapid is the market's first wheel-mounted crushing unit that can be delivered in standard containers from the factory as well as easily moved from one site to another using standard prime movers. The flexibility of the concept allows producers to profitably offer their customers contracts of various sizes. "A large share of our customers supply aggregates for public infrastructure projects that can last from a few months to a couple of years. 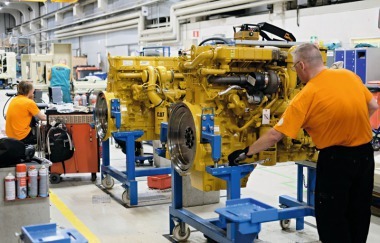 Depending on the project phase, our customers must have the ability to offer also very high capacity. The new NW Rapid models enable production capacity to temporarily be increased up to 500 t/h, which is equal to the capacity of a fixed plant. Because of the flexibility, customers can better respond to short-notice orders and can accept contracts that couldn't be carried out with the traditional fixed solutions," says Julius Mäkelä, Metso's Director of Portable and Modular Solutions. The NW Rapid series models are electric driven and they have Metso's ICTM series crushing automation as a standard feature. 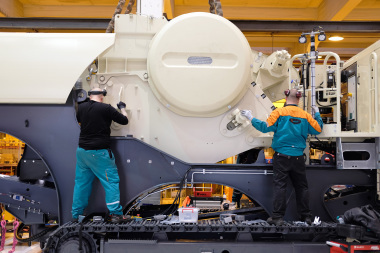 Additionally, the NW Rapid units can be connected to the Metso Metrics remote monitoring service, which allows central monitoring of the entire crushing fleet's production and energy consumption.